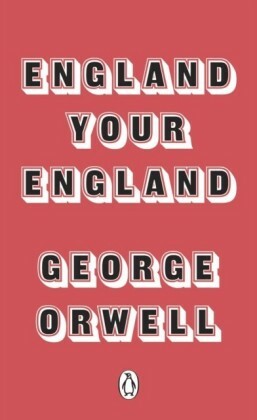 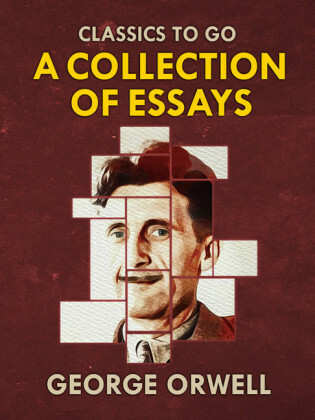 George Orwell was first and foremost an essayist,producing throughout his life an extraordinary array of short nonfiction that reflected--and illuminated--the fraught times in which he lived. 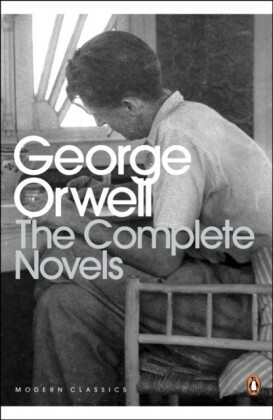 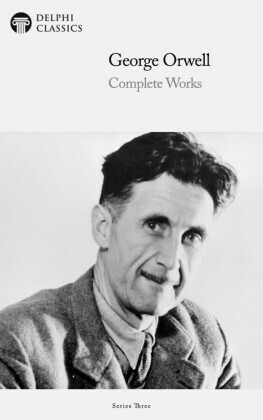 ",As soon as he began to write something,", comments George Packer in his foreword, ",it was as natural for Orwell to propose, generalize, qualify, argue, judge--in short, to think--as it was for Yeats to versify or Dickens to invent. 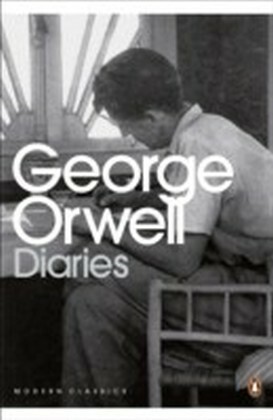 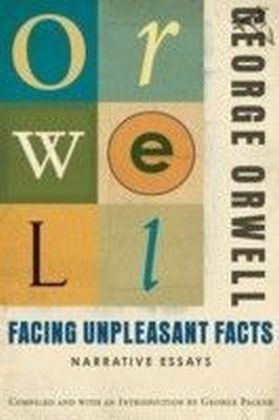 ",Facing Unpleasant Facts charts Orwell's development as a master of the narrative-essay form and unites such classics as ",Shooting an Elephant", with lesser-known journalism and passages from his wartime diary. 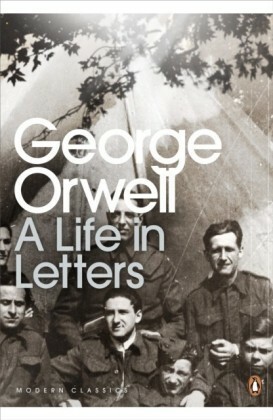 Whether detailing the horrors of Orwell's boyhood in an English boarding school or bringing to life the sights, sounds, and smells of the Spanish Civil War, these essays weave together the personal and the political in an unmistakable style that is at once plainspoken and brilliantly complex.